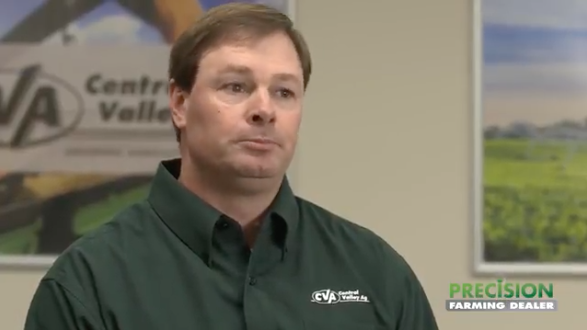 The 2018 recipient of Precision Farming Dealer’s fifth annual Most Valuable Dealership is Central Valley Ag based in York, Neb. 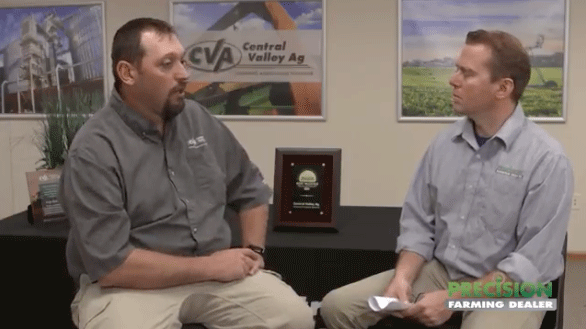 This is the adopted and executed approach for Central Valley Ag (CVA), a 11,500-member farm cooperative. 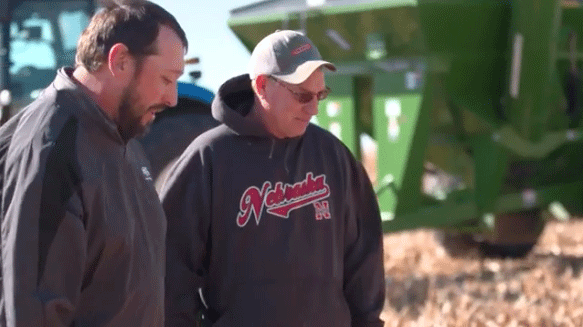 Officially formed in 2003, the ag retailer has roots dating back to 1915 and operates 96 locations in eastern Nebraska, western Iowa and Kansas. 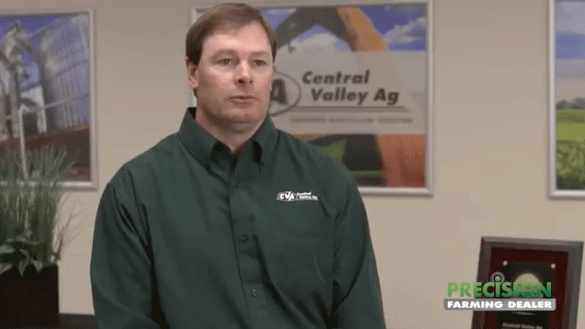 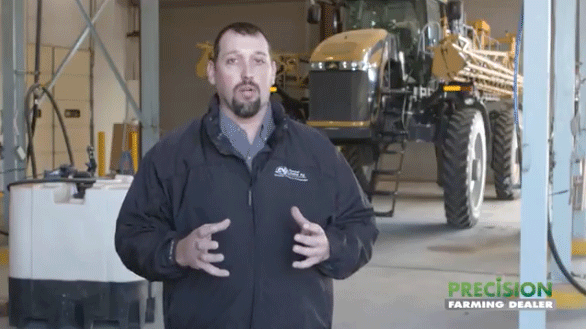 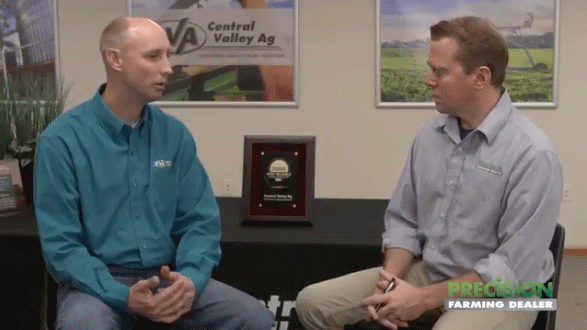 This video series is brought to you by 360 Yield Center — a company focused on partnering with the best service providers, such as CVA, to help growers get more from their investment in nutrients. 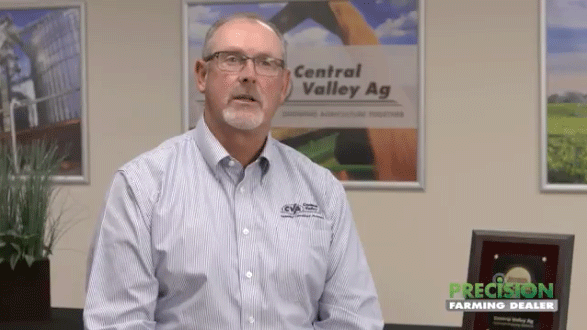 360 congratulates Central Valley Ag on providing outstanding service, support and equipment to help their customers grow.